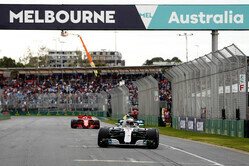 Just days after the 2018 season finale, Pirelli has a week to decide on compounds for the 2019 season opener in Australia. The decision will come off the back of the two-day test at the Yas Marina, which saw the best times set on the hypersofts, albeit some on the 2018 version and others on the 2019 compound. Asked to compare the compounds at the end of his day of running, Sebastian Vettel, said: "The differences were quite small. Speaking to Pirelli, the whole band is a little closer together so the hypersoft is closer to the rest and the hard tyre, which we didn't use, should be more towards the tyres that are softer." 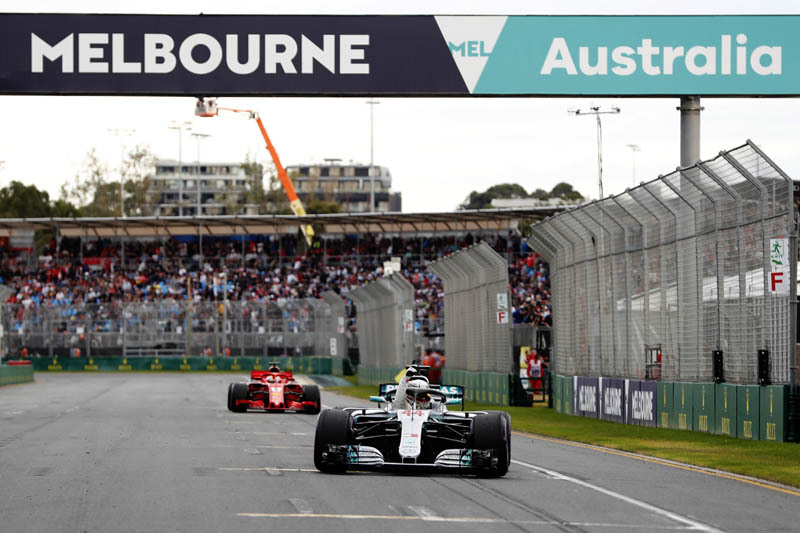 This year, as in 2017, Pirelli, which this week was confirmed as F1's sole tyre supplier until 2023, took the ultrasoft, supersoft and soft to Melbourne, where the top twelve finishers were on a one-stop strategy, the leading four starting in ultrasofts before switching to softs. Speaking at the conclusion of the Abu Dhabi test, Mario Isola said: "The teams were able to get a useful initial read on the 2019 tyres during the two days, with the entire range available, as well as all the 2018 tyres for comparison. "All the teams were able to define their own run plans and mostly choose whichever tyres they wanted to test, so it's not been easy to draw any immediate conclusions on track. "We collected a lot of data, which we are just starting to go through, and we will need to analyse this quickly because the compounds for Australia have to be decided in a week. "At this time, we also aim to decide the compounds for the first five races of 2019. Initial feedback from the 2019 range is positive. In particular, the first important information we had from day one of the test was that the new compound 5 (equivalent to the 2018 hypersoft) is working as expected: similar to the 2018 hypersoft but with reduced graining from what we can see so far. "However, Abu Dhabi is not a circuit that features particularly high speed corners, so this is an important factor also to consider. "So far, we're happy with what we've seen, and our intention is for these to be the definitive 2019 tyres. In theory we can still make some adjustments before the final homologation deadline on 1 December, but we hope not to do that. In the meantime, we'll be studying the data carefully." The Abu Dhabi Grand Prix marked the last appearance of the pink-banded hypersoft however, indeed it marked the last appearance of the purple-banded ultrasoft, which, like the blue hard and orange super-hard, is consigned to history as from Melbourne Pirelli will use just three colours, red for the softest compound available at each race, yellow for the medium and white for the hardest. "Another season of "Tyre Management" looms. Hurrah!" "It appears the compounds are very close together, so why not one compound and two compulsory pit stops."